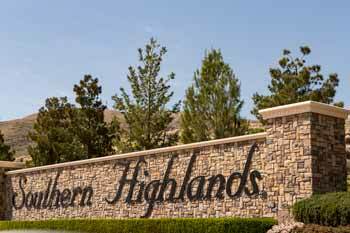 Welcome to Southern Highlands, located in the southern foothills of Las Vegas, and overlooking the beautiful Las Vegas skyline. 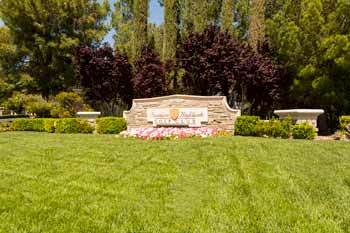 This 2,300 acre master planned community is a very distinct community that focuses on the wants and needs of its residents. 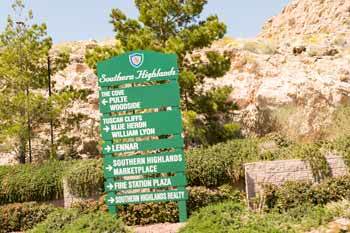 The area of South Highlands is an exclusive community that is divided into two section, one with more affordable entry level housing and condos and the other being a more custom luxury estates. 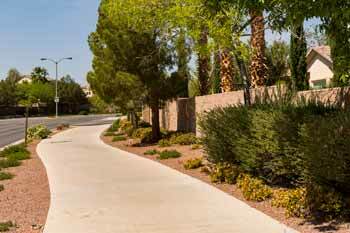 No matter where you are located in Souther Highlands you have access to all of the exceptional amenities that this neighborhood has to offer. 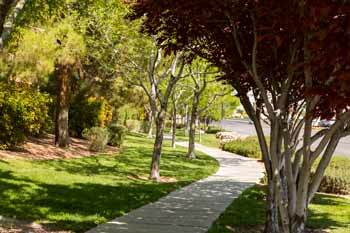 Residents can stroll through gorgeous parks and trail, have access to fun family events, a championship gold courses, exquisite dining and local boutique shopping. 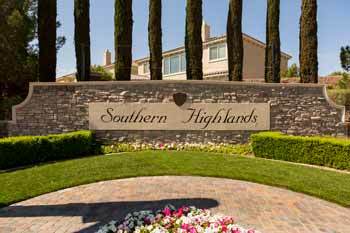 Southern Highlands is more than just a community its is a lifestyle. 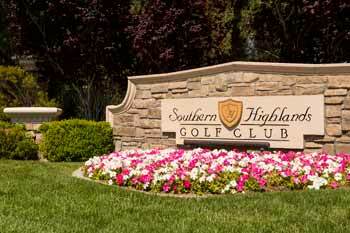 The Southern Highlands Golf Club is one of the main draws to this community. 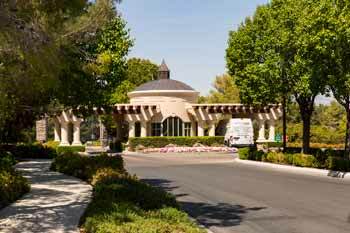 This active lifestyle community gestures a 13,000 square foot community center where their are rooms for private spa treatments/massages, resort style pool, over sized soaking Jacuzzi, steam rooms and so much more. There are even group professional fitness classes schedule daily in the 4,000 square foot fitness facility. 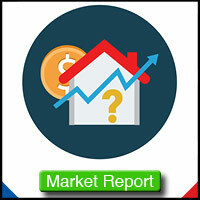 The Southern highlands really does have everything you could ever want in a community. Schedule an appointment today and start living your luxurious lifestyle.